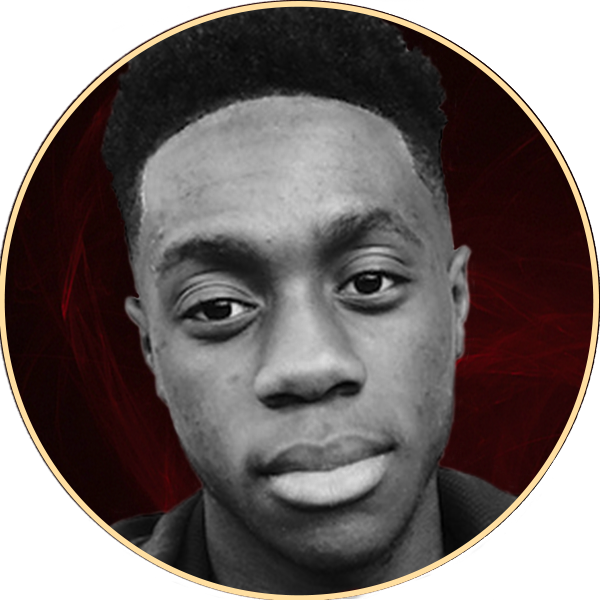 Kosh is a FIFA, Fortnite gamer and vlogger. He has built a massive following on YouTube, gaining more than 240,000 subscribers. Though he began using Twitter in July 2010, he didn’t begin making YouTube videos until four years later.